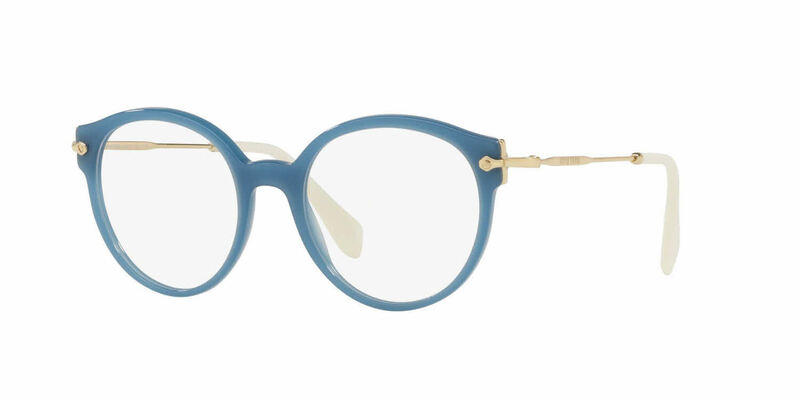 Miu Miu MU 04PV is a Full Rim frame for Women, which is made of Acetate. Miu Miu MU 04PV Eyeglasses come with a cleaning cloth and protective carrying case. I love Miu Miu so much and these glasses are just a perfect example of how their modern (yet somehow timeless) design works.